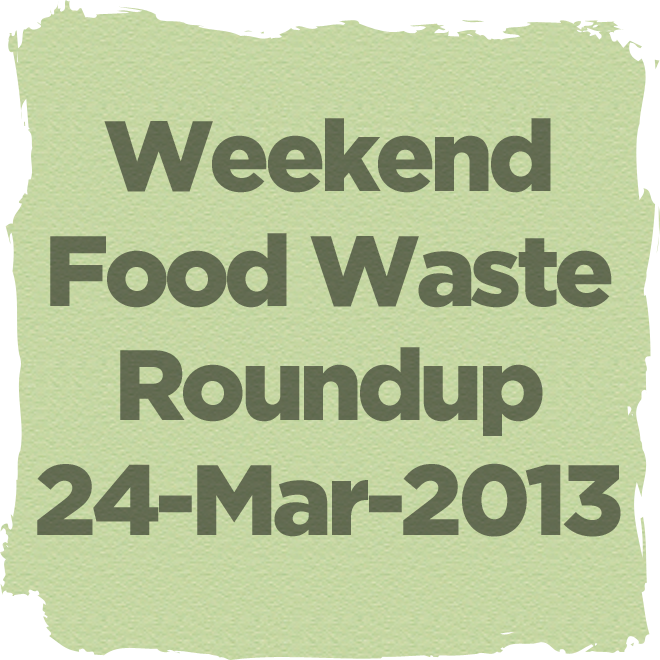 This entry was posted in Weekend reading and tagged donations, food safety, food waste, good samaritan, health codes, links, news, roundup, wasted food by Bonnie Lee. Bookmark the permalink. What a shame the laws make it difficult or even impossible to feed the needy!